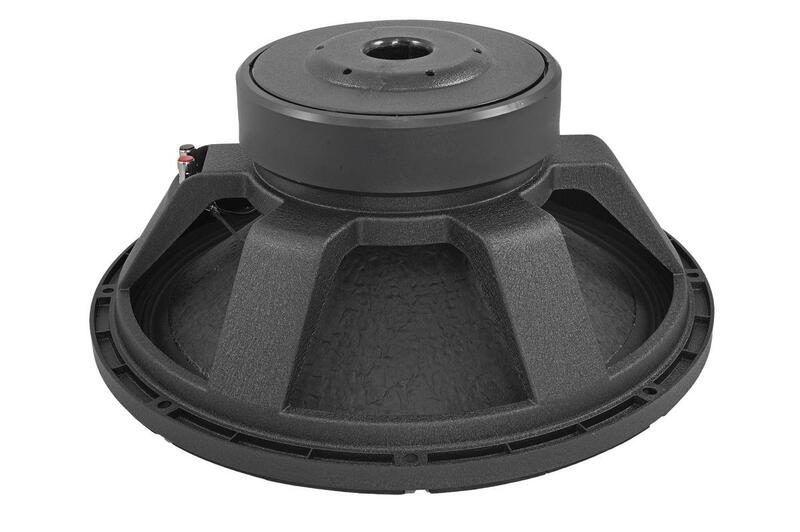 PAW Series drivers are designed for use both in car and in studio or PA environments. They feature high sensitivity with pressed paper cones and powerful magnets for outstanding detail in their sound reproduction. 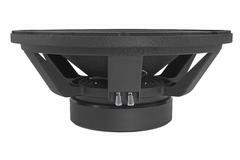 It is possible to use the speaker to perform duties on a wide freqency range either as a woofer or full range unit. The 18.1 features a beautiful cast aluminium basket and large 4 inch BASV coil for outstanding performance. 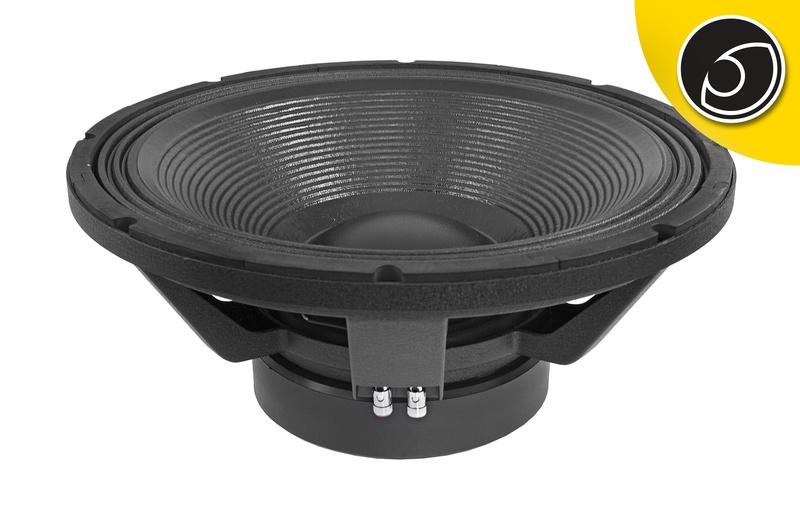 This is a true high performance speaker. This is the 4 Ohm version.